Australia's most iconic outback pub. 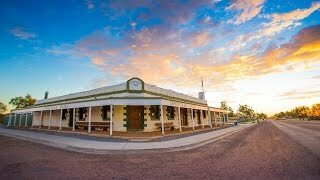 Everyone wants to say they've had a beer at The Birdsville Hotel. The Birdsville Motel is located at the Birdsville Hotel. The rooms are modern and comfortable - be sure to plan ahead and book early during the cooler winter months!